MVISUALS creates screen content driven by story. 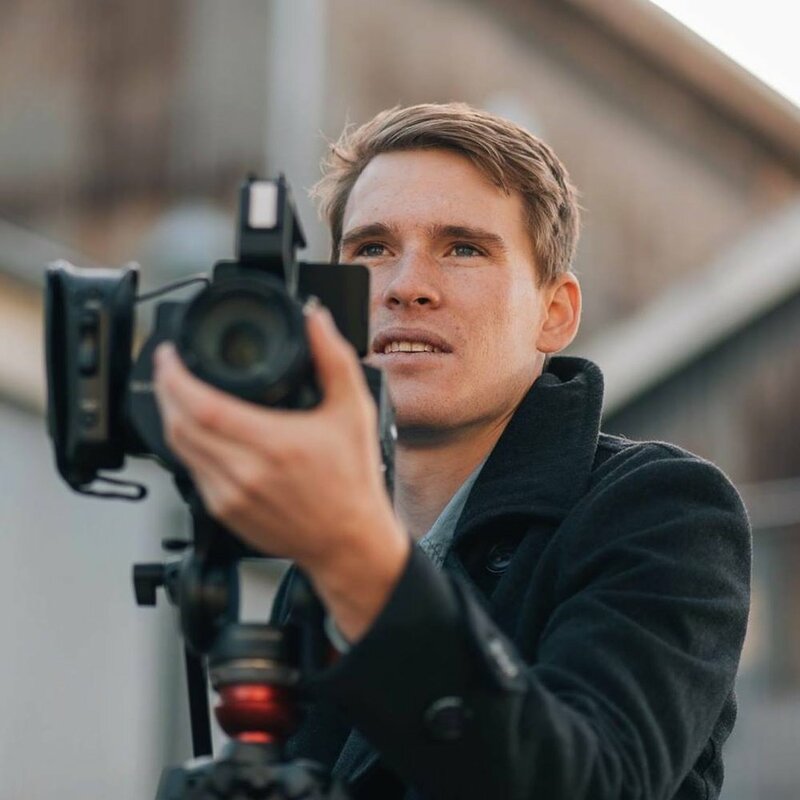 Established in 2016 as a continuation of the freelance work of independent filmmaker, Michael O'Neill, we create visual content across a range of platforms that resonate with audiences. Although we are based in Tasmania, we have clients Australia wide and have travelled and exhibited our work in India, Europe and the USA. We love working with clients to ensure your message is communicated effectively, be that through a TV commercial, corporate short film, case study or anything in between, we will tell your story. Get in touch if you would like to collaborate.